Two five-year-old Russian lads formulated a great escape from kindy yesterday and set off on a mission to buy a luxury Jaguar. During a supervised walk around the grounds of the prison, I mean kindergarten, the two boys broke off from the pack of tiny tots and used an elaborate tunnel system to help them escape and go on to freely roam the city of Magnitogorsk. 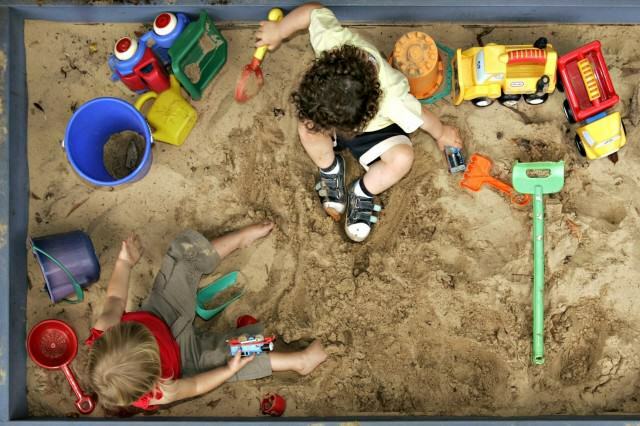 It is unknown if the boys previously watched The Shawshank Redemption, but it is confirmed that they had prepared their escape for several days by using sandpit spades to dig under a fence. 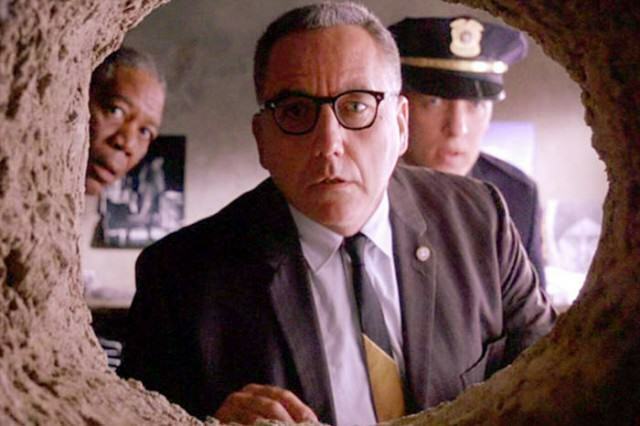 I’m curious as to whether or not Morgan Freeman, the guy who knows how to get stuff in Shawshank, provided said spades. Kindergarten staff noticed the boys were missing and discovered their tunnel after half an hour. 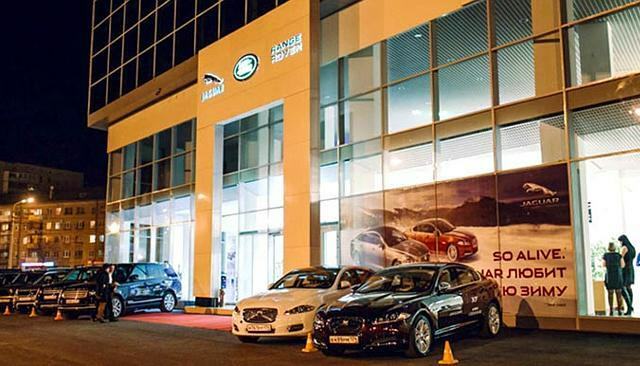 The boys walked a mile to a car showroom selling luxury cars. A female driver noticed them and asked what they were up to. The lads buckled and truthfully told her they busted out of kindy to come and buy a Jaguar. Instead of financing the mission the female driver responsibly got the police involved. In all seriousness now the head of the preschool has said “this is considered a very serious violation” and the supervisor in charge has been fired. The children’s parents did not submit any complaint against the kindergarten.